A Merseyside hotel has a whole new look following a major refurbishment. Holiday Inn Express Liverpool/Knowsley, on Ribblers Lane, is now fully back in business following the huge £700k renovation. The investment, made by owners Crest Hotels, has seen each of the 86 bedrooms revamped allowing guests to have a more modern, comfortable stay. The hotel has been part of the Crest Hotels portfolio for 16 years and Jason Hiley, group operations director, said: “We’re delighted with the outcome of what is a huge investment made by Crest Hotels. Located at junction 4 of the M57 at Knowsley Business Park, the hotel has four meeting rooms, and a restaurant with a bar, as well as being in close proximity to both Anfield Stadium, home of Liverpool Football Club and Knowsley Safari Park. As well as a mass makeover of the bedrooms, signature lighting has also been installed along with bespoke bedding and new air conditioning units whilst extra space has been created for families. “The renovation has come at an ideal time, myself and the team are extremely proud to be a part if it.” said Lindsay Jones, General Manager. As well as Liverpool/Knowsley, Crest Hotels boasts a portfolio which includes Holiday Inn Birmingham Airport, Feathers Hotel, Ludlow and two hotels in Bristol: the Almondsbury Interchange and Arnos Manor. 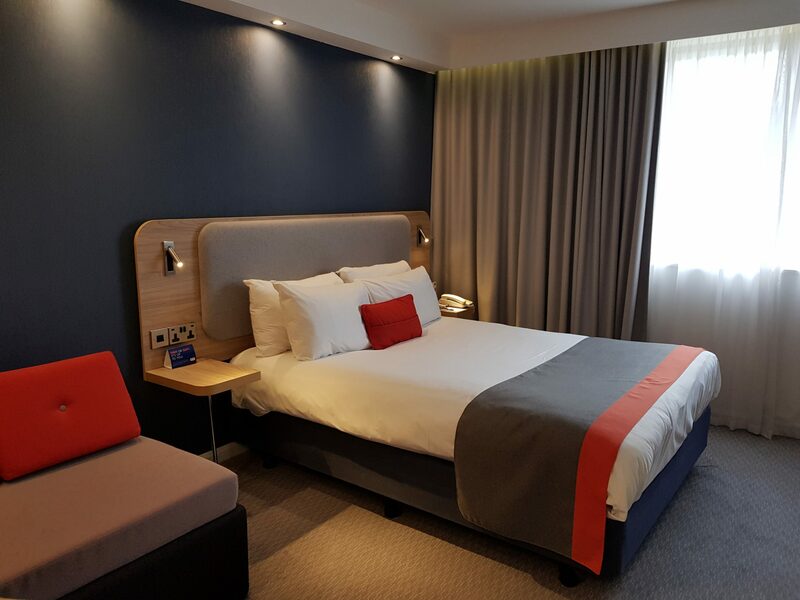 A 241-Bedroom hotel in Birmingham, with Conference and Banqueting facilities for up to 600 delegates, Marcos New York Italian Restaurant and Inspire Leisure Club with Swimming Pool. Hotel is close to Birmingham Airport, Genting Arena, NEC complex and Resort World. 86-Bedroom hotel on the outskirts of Liverpool. Hotel has an onsite Great Room restaurant, and all rates include a complimentary hot breakfast. Hotel is located near Anfield Football Stadium and Liverpool City Centre. Comfortable 50 Bedroom hotel on the outskirts of Bristol, with meeting and event space and the conservatory lounge. Almondsbury is a large village with Bristol and Forest of Dean in easy access. Originally built in 1760, the Arnos Manor in Bristol has more than its fair share of history and tales. The hotel boasts 73 en-suite bedrooms and is perfect for business and leisure trips alike. 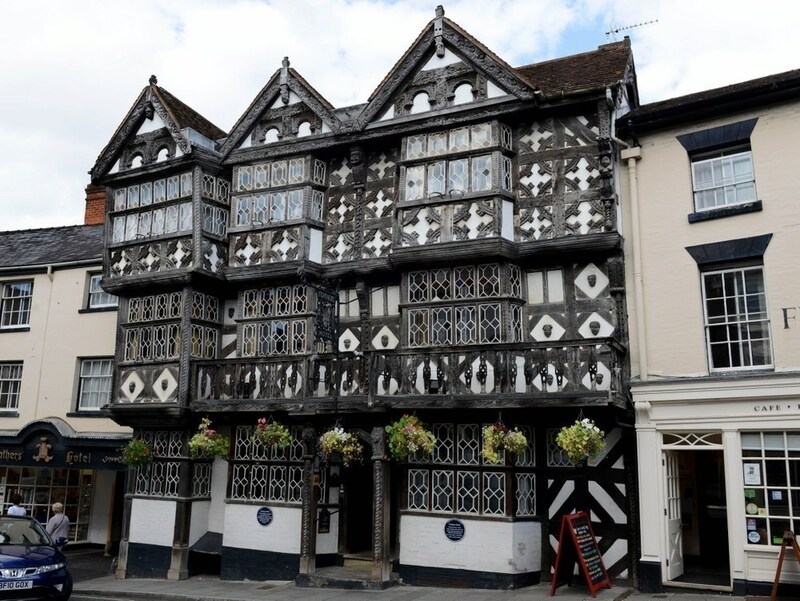 The Feathers Hotel is packed with history and heritage, and was purchased by Crest Hotels in December 2018. The hotel is being sensitively refurbished before the planned relaunch in Spring 2019.